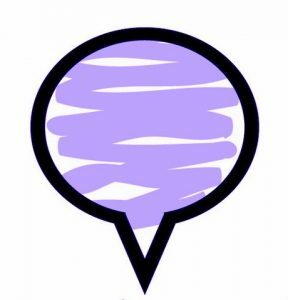 facilitating regular peer support online since 2000, currently through a closed FB page. 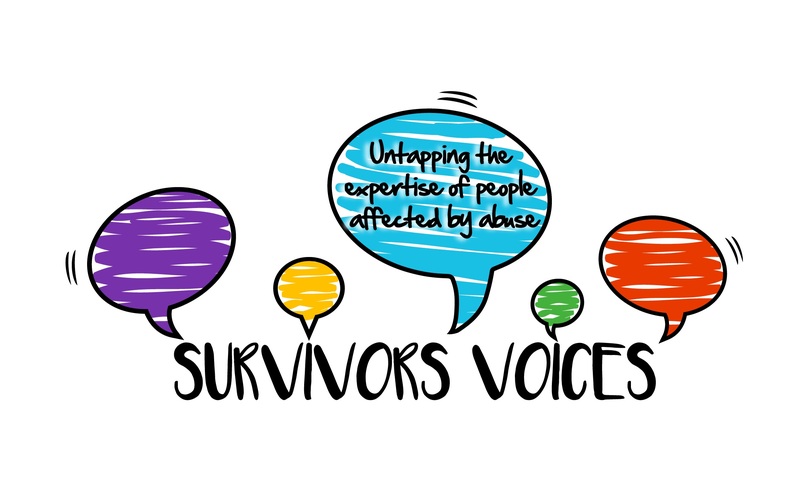 Survivor-led research and policy work – to address the need for survivor’s voices in academic research, public policy and practice and to create psychoeducation materials to guide survivors in making informed choices about their own recovery. Survivor-led training and consultancy to help organisations develop and deliver trauma-informed and survivor-sensitive services. Survivor-led creative projects, self-help and peer-led initiatives including our bi-annual self-help gathering, our private online peer-support group and initiatives such as exploring the role of creative expression and spirituality in trauma recovery.